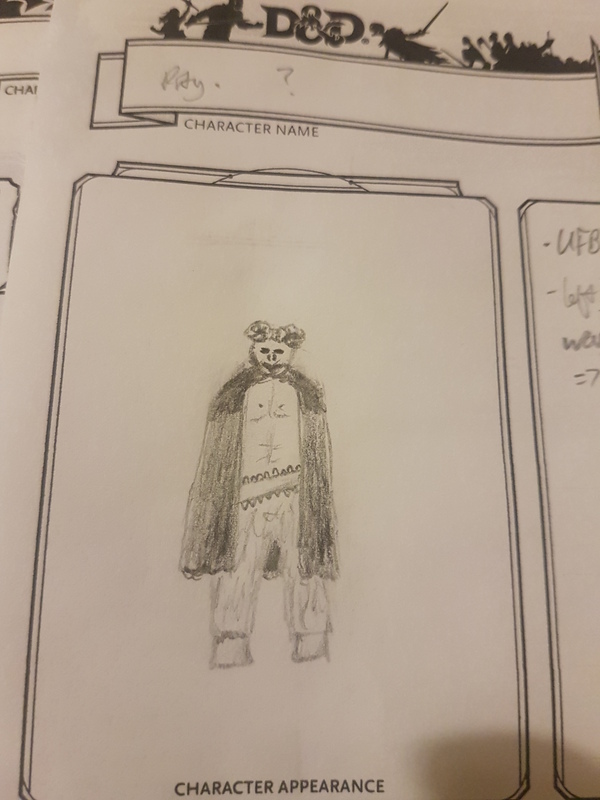 Posted on November 1, 2016 by thelostlighthouse	in Gaming, Podcast, Total Reroll and tagged 5th Edition, 5th edition D&D, actual play, D&D, DnD, Dungeons & Dragons, fantasy western, gaming, pen and paper RPG, podcast, real play, role playing game, RPG, thelostlighthouse, TLL, tllgaming, tllpodcast, Total Reroll, Total Reroll Equinox, Western, Wizards of the Coast. In this first episode, after some background on the world and our characters, we find ourselves imprisoned as slaves in a camp known as Ogre’s Hand. How will we escape? Will we escape? Maybe! 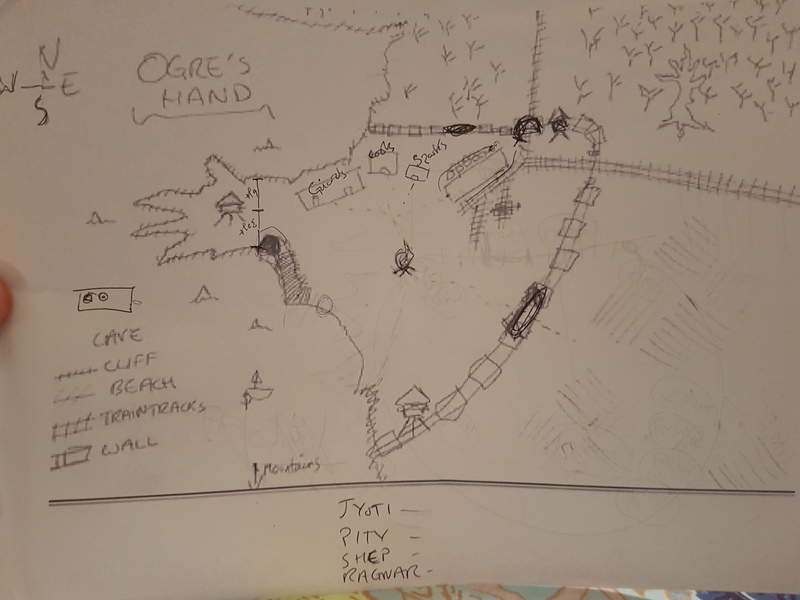 Map of Ogre’s Hand. We start off in the cave to the West at the top of the steps.